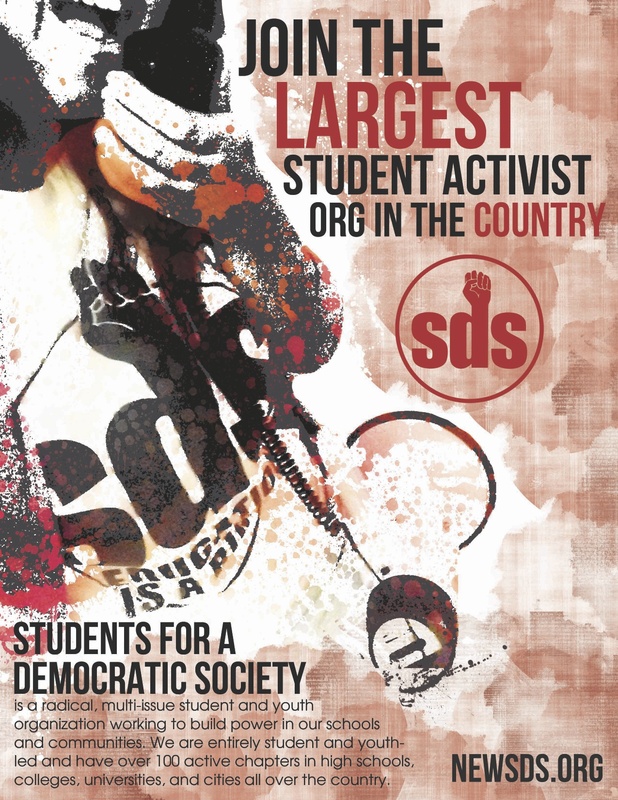 UMN SDS is going to Tennessee…and we need your help! There are a few fundraising activities you can plug into to lend some support to UMN SDS. Here’s how you can help! Pride Weekend! June 27-28th. SDS will be puckering up to kiss the wars goodbye. Donate your lips for the cause, or stop by the Anti-War Committee’s booth to drop a few bucks for a peck. Look out for upcoming things going on this summer. In the meantime, feel free to lend us any sort of support, be it monetary/emotional/physical, etc.